Modern flat icons vector collection with long shadow in stylish colors on high school and colledge education with teaching and learning symbol and object. 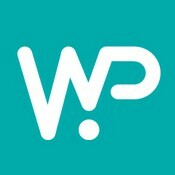 Isolated in colored circle on white background. Modern flat icons vector collection with long shadow effect in stylish colors of different elements on game design and development theme. Isolated on white background. Modern flat icons vector collection with long shadow effect in stylish colors of travel, tourism and vacation theme. Isolated on white background. 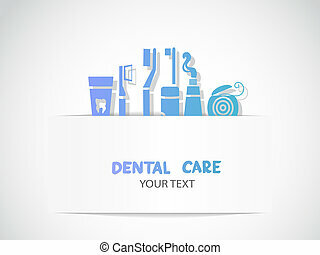 Dental tools web button isolated on a background. Contact flat color icons. Simple vector icons. Clear and sharp. Easy to resize. Setting flat color icons. Simple vector icons. Clear and sharp. Easy to resize. Web flat color icons. Simple vector icons. Clear and sharp. Easy to resize. Telephone flat color icons. Simple vector icons. Clear and sharp. Easy to resize. Application toolbar flat color icons. Simple vector icons. Clear and sharp. Easy to resize.